We would love to hear from you! Please fill out the form below and we will do our best to get in touch with you shortly. 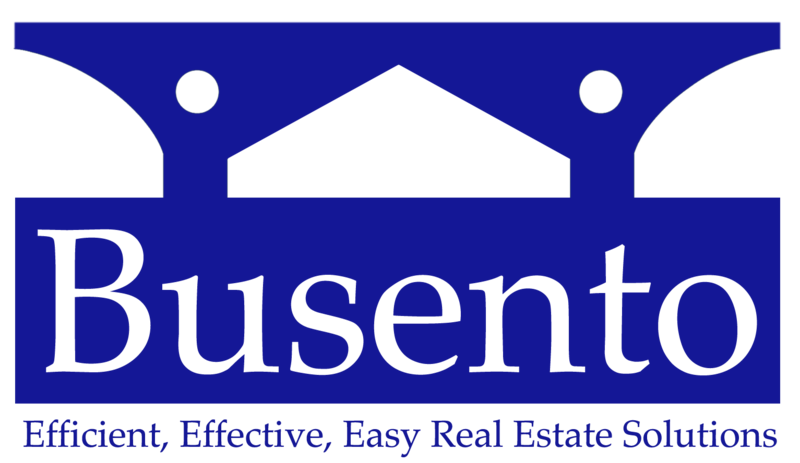 Busento Holdings, LLC is a real estate solutions company based out of Phoenix. We’re a family owned business and focus on helping homeowners like you find solutions for your problem whether you’re going through a foreclosure, can’t sell your property, or just need to sell their house for all kinds of reasons.